Here is the link to the pre order. 3 day DHL shipping, only $35. Shipping November 2018, no limit on orders. Will be stocked in the "Buy Now"-section later. Add a Mirror Finish Brass Plate of your choice for just $20. For your international folks, any chance of underdeclaring? I'm looking to purchase 2 PCBs. Thank you. No color samples on the product page, no images of all the different plate layouts. How would I know which to buy. Given that the pcb doesn't have split spacebar support it's a non-option for me, but I can't see if any of the plates do... and I can't make a decision on which color case to buy because the only pictured one is, I assume, in the black. I will try to get some pictures for reference. It is usually not a problem if you go through with lettermail. I am closing this GB soon! Thank you for all the orders, please place your order now if possible. I missed the GB. 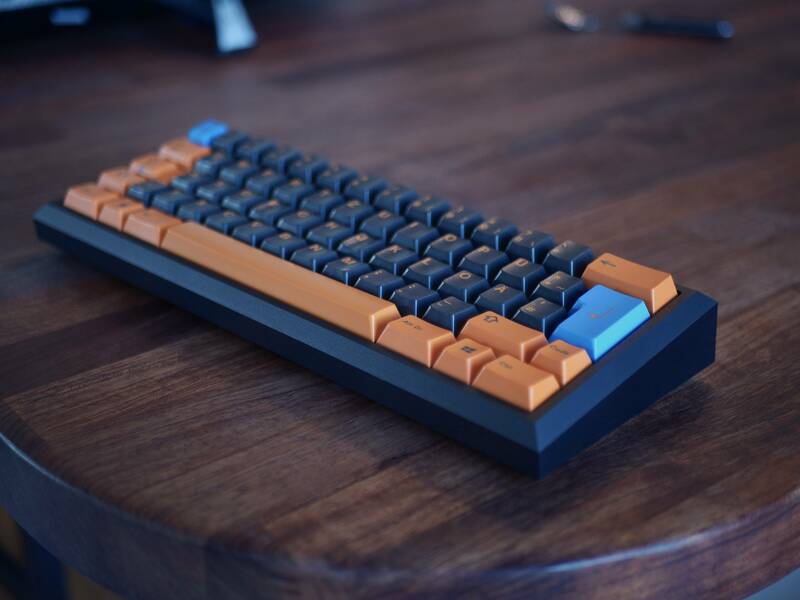 Any info, on when this will be stocked on your site / shipped, so I could try to get one from mechmarket? There are a handful of cases available that will go up over the new years, however there will be another group buy aswell.